The challenge with renovating semis is to maximise the living and storage areas, while providing a real sense of open space, and achieving this within what is often a very limited footprint. 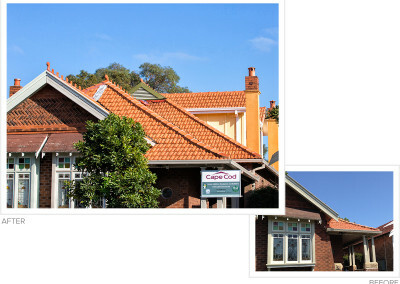 We have designed and built additions to many semi-detached homes in the Waverley, Randwick, Mosman and Woollahra council areas, and in Sydney’s inner west. Our designers have a great deal of experience and know how to achieve your goals, which may also include sustainability, raked or vaulted ceilings, a featured staircase, a light airy feel and making full use of available views, etc.